One of the wisest choices that you can make if you need a shuttle to Harwich International Port is to buy an airline ticket to Luton Airport. Not only do the airline companies offer you cheaper services, but the airport is situated close to important affordable means of transport, like hourly buses and trains. For a more comfortable travel, you can also choose a private hire company. Moreover, if you had a long flight and you feel tired, why not spend a night at one of the finest or reasonable hotels near Luton? There are plenty of options to choose from. The most popular of them so far are: Hampton by Hilton London Luton Airport, ibis London Luton Airport and Holiday Inn Hemel Hempstead M1, JCT.8. If you decided to book a B&B, why not take a few hours and visit the nearby attractions. You can enjoy a live concert on Wembley Arena, watch a movie at Phoenix Cinema or listen to some quality music at Alexandra Palace. Among the most interesting sights and attractions are Whipsnade Wild Animal Park, the Royal Air Force Museum London and Avenue House. You can even do some shopping. Some of the best markets near Luton are: Godiva (a little heaven for chocolate addicts and children), London Designer Outlet (for people interested in current trends and offers) and Never Never Land (an amazing child toy’s store). If you need a break from all the sightseeing and shopping, take a nice lunch or dinner with your friends or family members in a great restaurant like: Tash, Zan Zi Bar and The Good Earth – Mill Hill. For an early or late drink, you can check out the following pubs: Adam & Eve, The Kings Head and Clissold Arms. After all these adventures, you can finally head towards Harwich International Port, on that wonderful cruise ship, enjoying a bath in the sun and a great holiday. In order to get a Luton to Harwich International Port Shuttle by rail, you have two main options. The first one would be a bus from Luton Airport Bus Station (every 10 minutes) and then the train, using the following route: Luton Airport Parkway, King’s Cross St. Pancras, London Liverpool St and Manningtree. The total duration of this journey would take about 2 hours and 26 minutes. The second option is to take a bus from Luton Airport Bus Station (that arrives every 20 minutes) via Marylebone, Baker Street, Stansted Airport, Coach and Colchester Town Centre. This journey would take about 5 hours and 36 minutes. 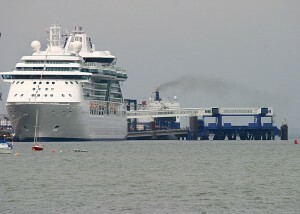 A Luton to Harwich International Port Shuttle by car can be done by taking the M25 highway and then the A12. London Luton Airport is at a 101 miles distance from the Harwich International Port. A Shuttle from Luton to Harwich International Port with 247 Luton Airport Transfer is going to take about 2 hours and 43 minutes, including traffic. 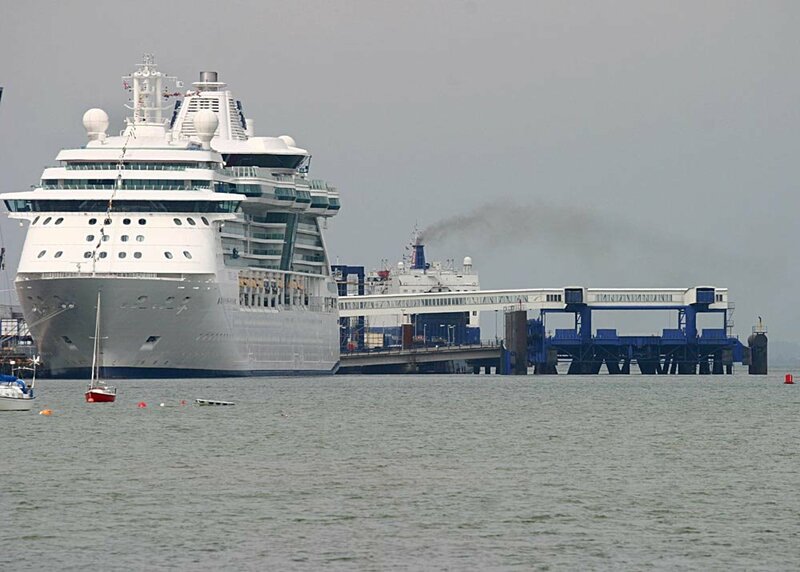 The price for a Luton to Harwich International Port Shuttle starts from 134 GBP.